This two-day workshop is perfect for metalsmiths who are interested in learning how to make their own forged tools. 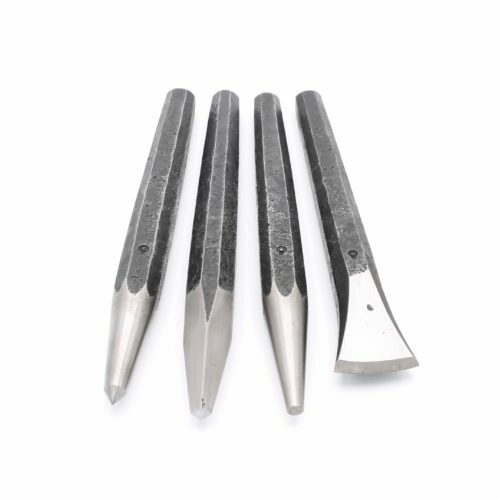 During this basic tool making workshop, attendees can expect to forge, finish, and heat treat an 8oz cross peen hammer, center punch, and scribe. 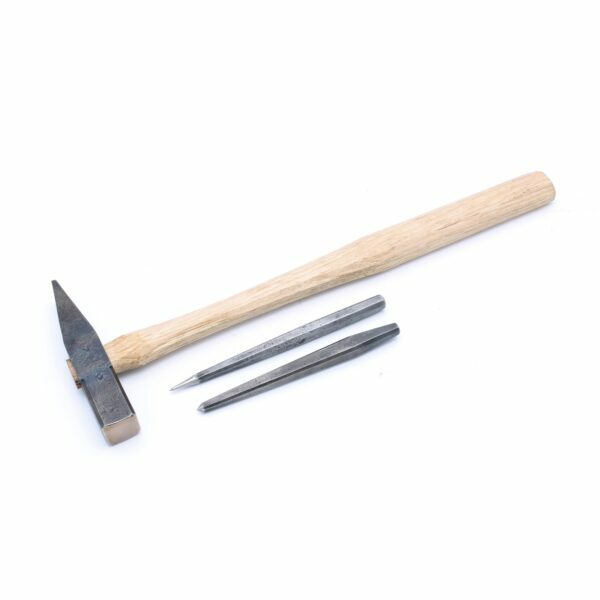 A nice little toolset for any metalsmith’s bench, this workshop will also give anyone the confidence and knowledge to forge small tools for their personal studio space. 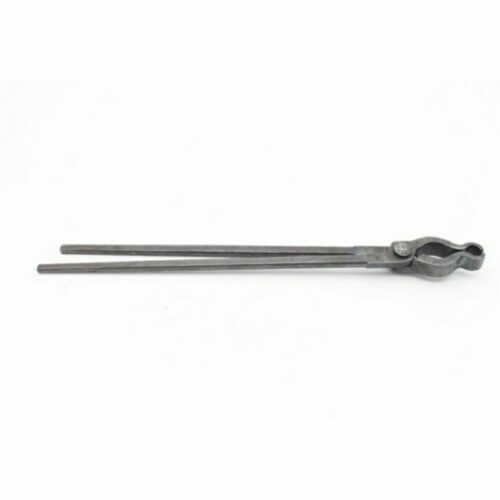 Forging and tool making is incredibly practical and satisfying. All skill levels are welcome to participate in this open, unintimidating intro to forging and toolmaking. Small scale forgings such as these can be achieved in the metalsmith studio with very simple tooling. 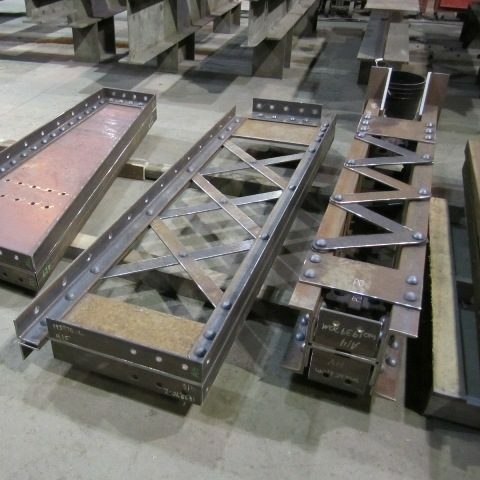 The heat treatment is simple and does not require any specialty tooling. 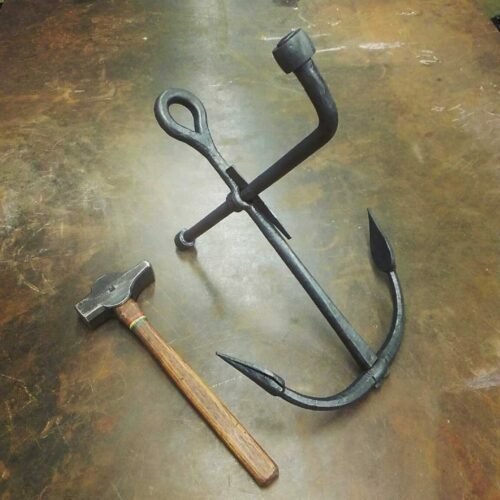 With a small anvil, small forge, or oxy fuel torch, and a small coffee can of quenching oil, you can have the skills to make a variety of tools at your studio.